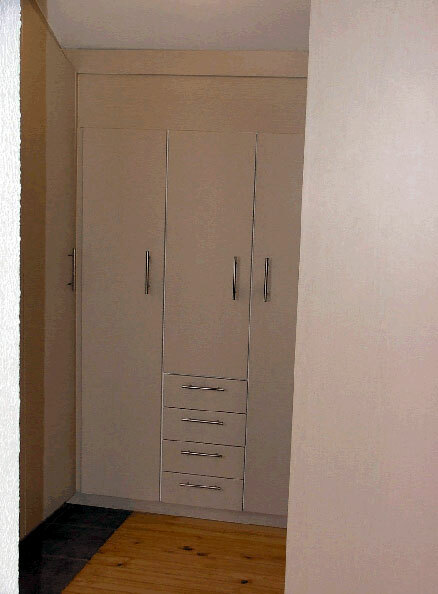 Create more packing space instantly by installing built-in cupboards in your home today. 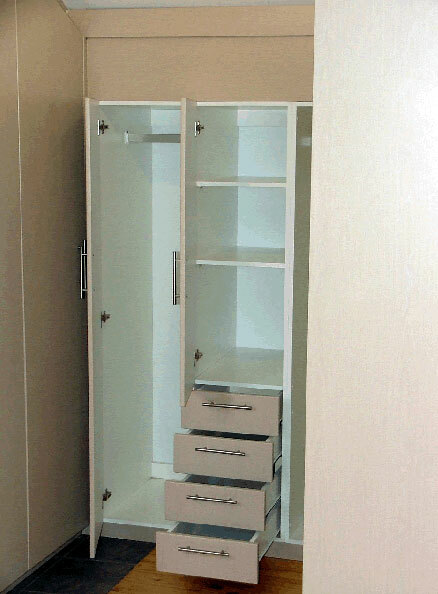 The cupboards are custom built to fit perfectly in those spaces that normally only gather dust. 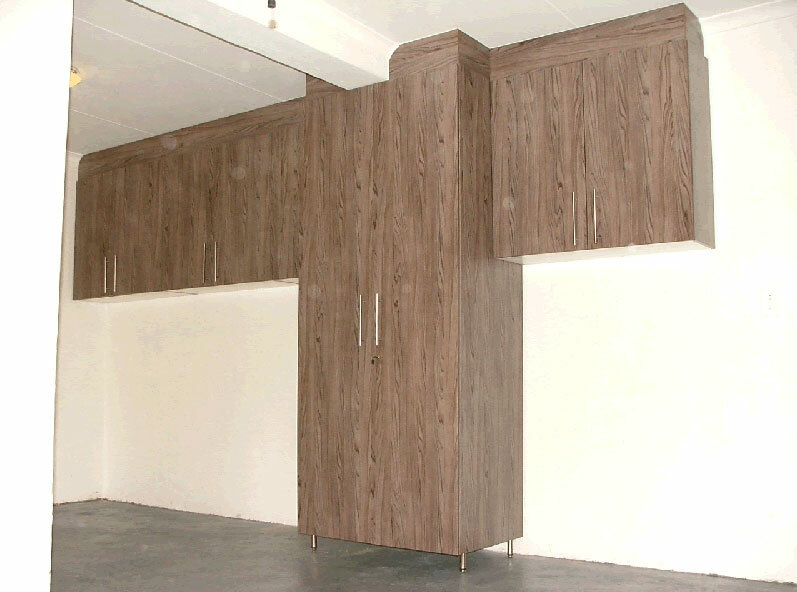 Using high quality materials and craftsmanship your new built in cupboards will easily fit into the décor of your home. 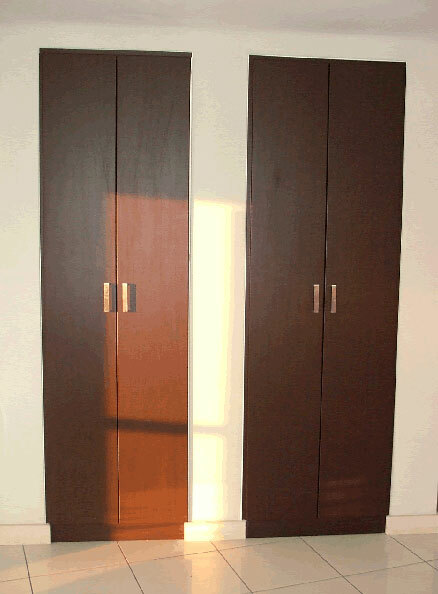 You can also choose to create space and style with custom built cabinets in the lounge and sitting room. 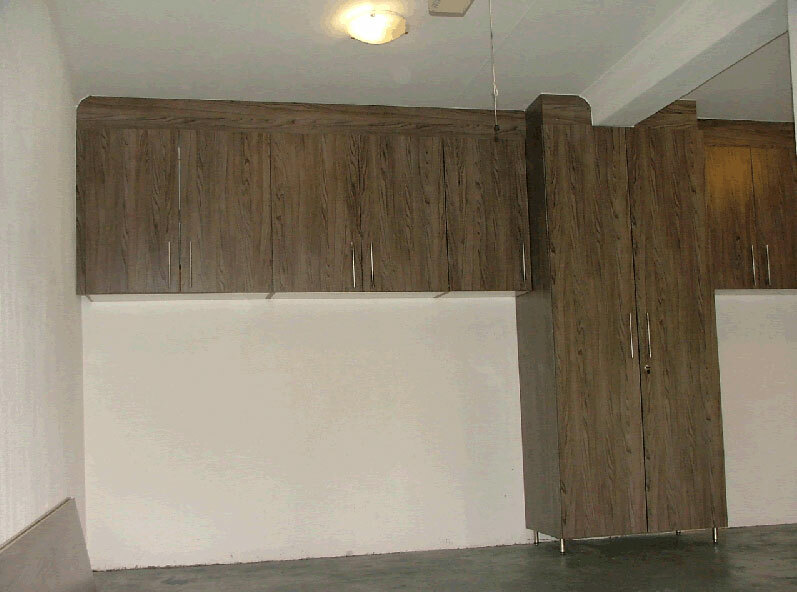 Request a quote today and let us discuss your exact needs and prices that you can afford. 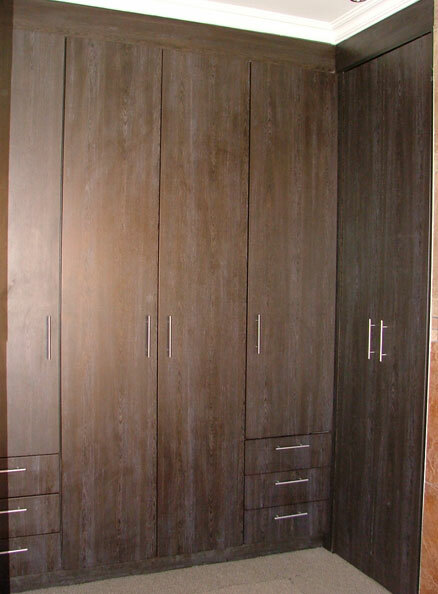 Now built in cupboards in a home does not only consist of bedroom cupboards as you very well know. 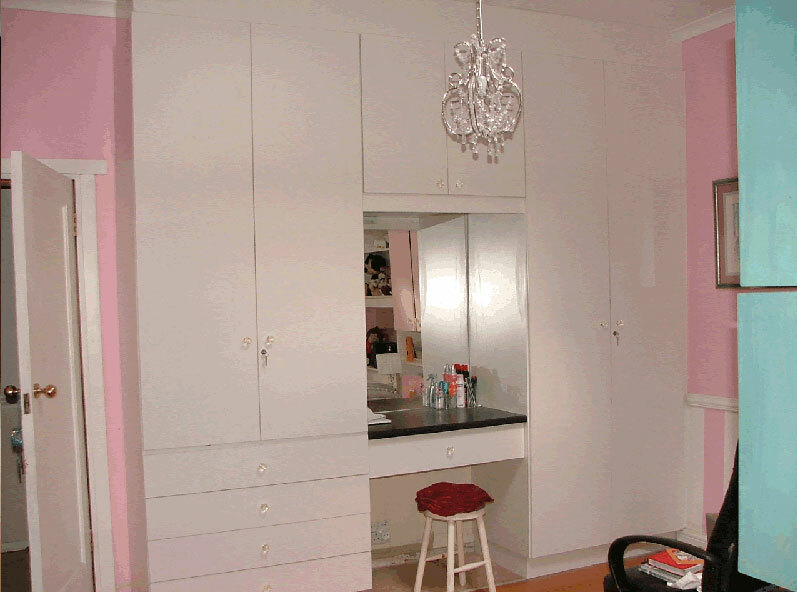 Linen cupboards, desks, dressing rooms and so on are also classified as built-in cupboards. Most of what I just mentioned does not apply to most homes as most of us South Africans can barely afford a 2 bedroom house. Nevertheless let’s have a look at the four points mentioned above. 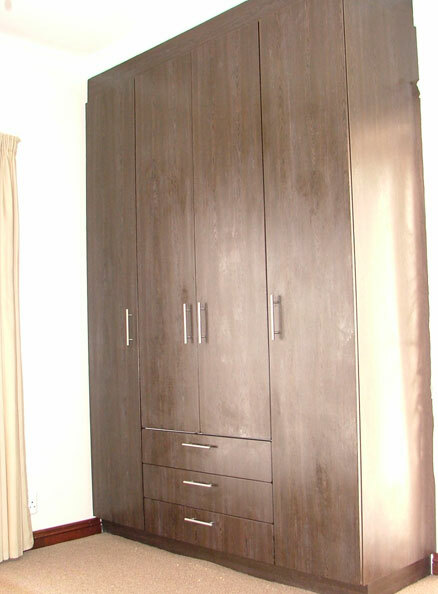 One of the easiest ways to create most packing or hanging space in your bedroom cupboards is to make the units wider. Instead of having a 500mm wide bic installed why not have a 1000mm fitted. 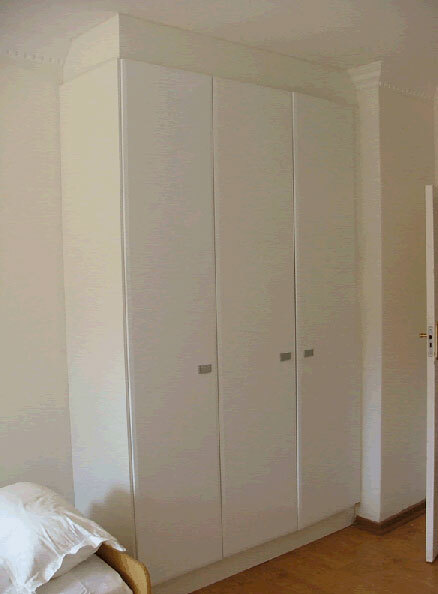 This will allow you to pack three clothing items next to each other instead of two. 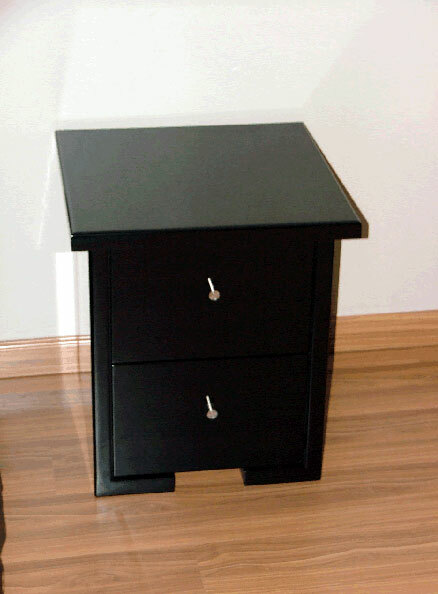 This way you will utilize the spaces you normally have empty next to your clothing items. 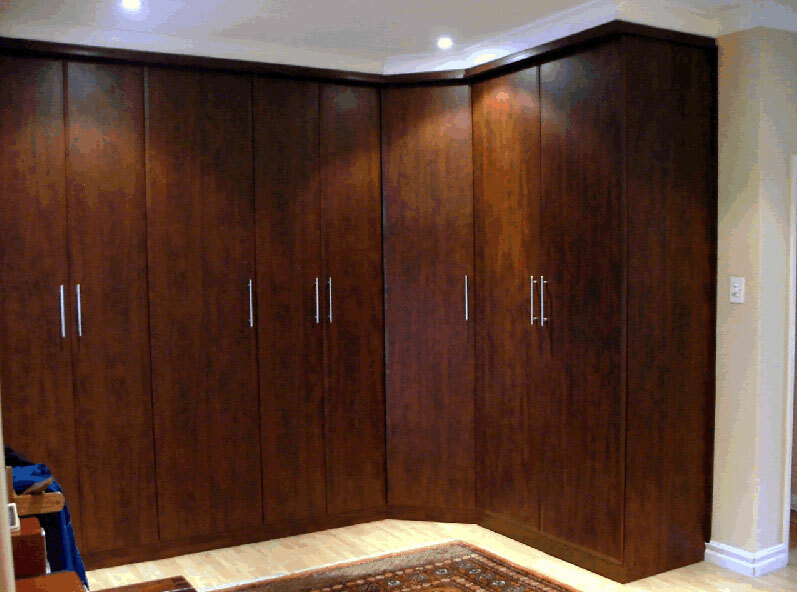 Mod Antique has some of the best veneer built in bedroom cupboard designs in Cape Town. 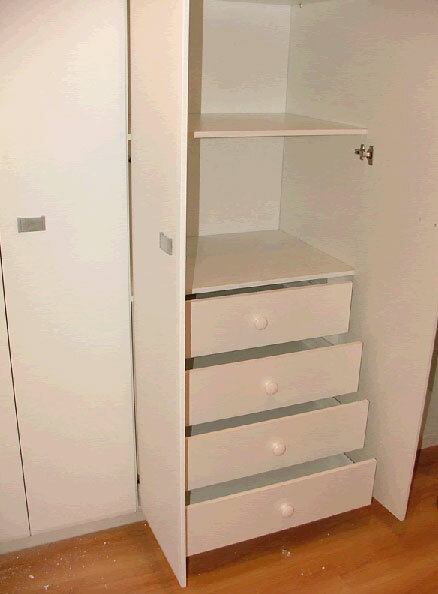 You can do one of two things in your linen cupboard. 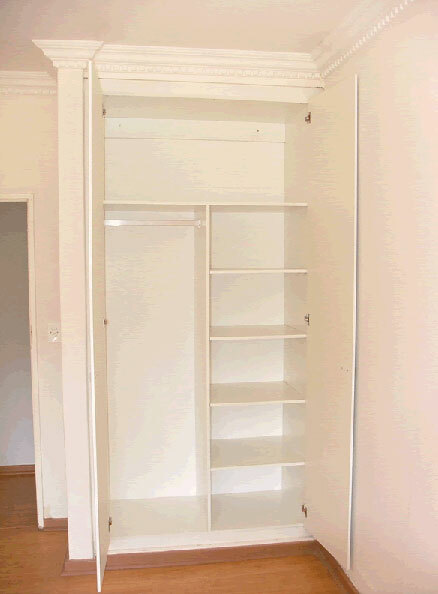 The firs is to fit more shelves in it. 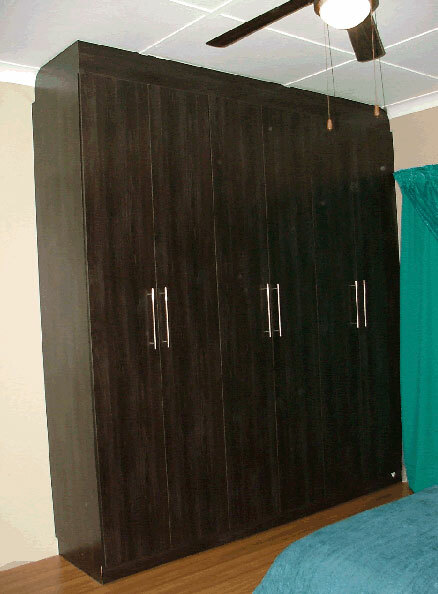 Most people when packing their linen cupboard will leave a big space above the sheets and duvets to make the items pack at the back more easily accessible. 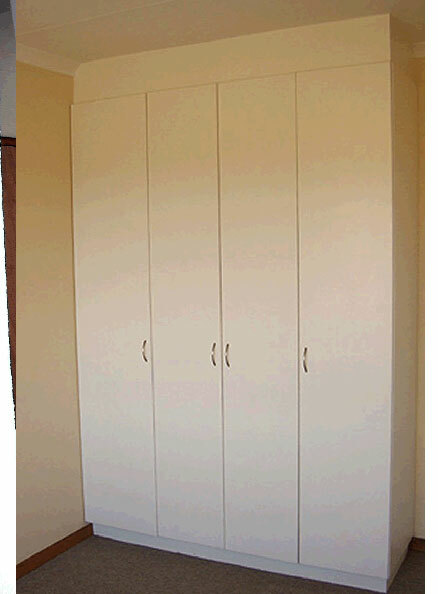 If you place one or two extra shelves in the linen cupboard that space is made smaller and better utilized. 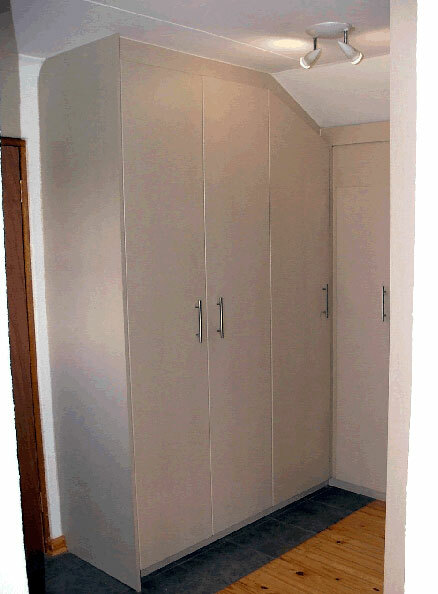 You can also make the cupboard wider to pack more linen items next to one another as mentioned in point number 1. 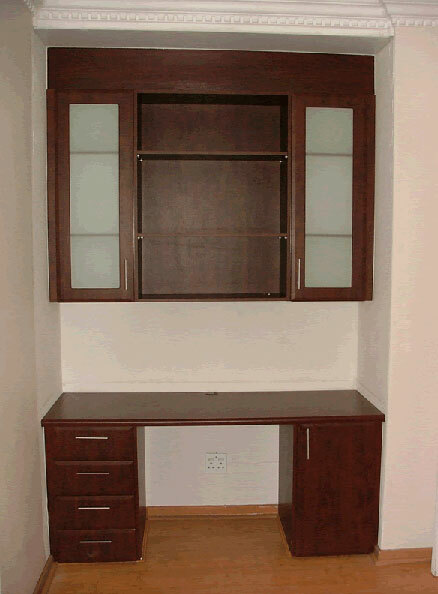 Work desks are a great way to create more work surface space as well as packing space in a house. Whether it’s a office, children’s room or even a sewing room for the wife work desks can be a great addition to organize things which would otherwise stand against the wall, lay around or clog your bedroom cupboards. Yes I know. Not many people have the bucks or space to have a dressing room installed but it’s definitely something to plan in pencil for when you do. 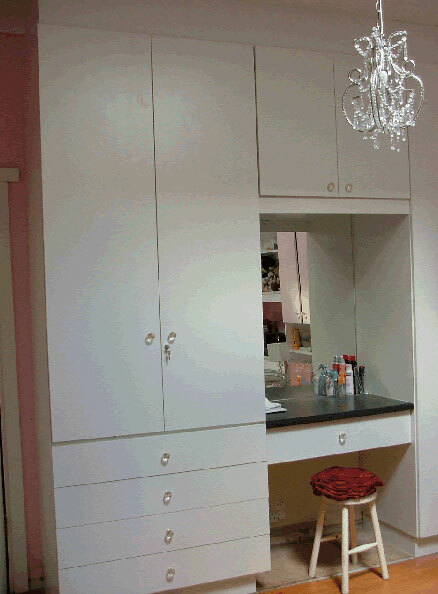 Dressing rooms don’t necessarily have to have doors and can be open. 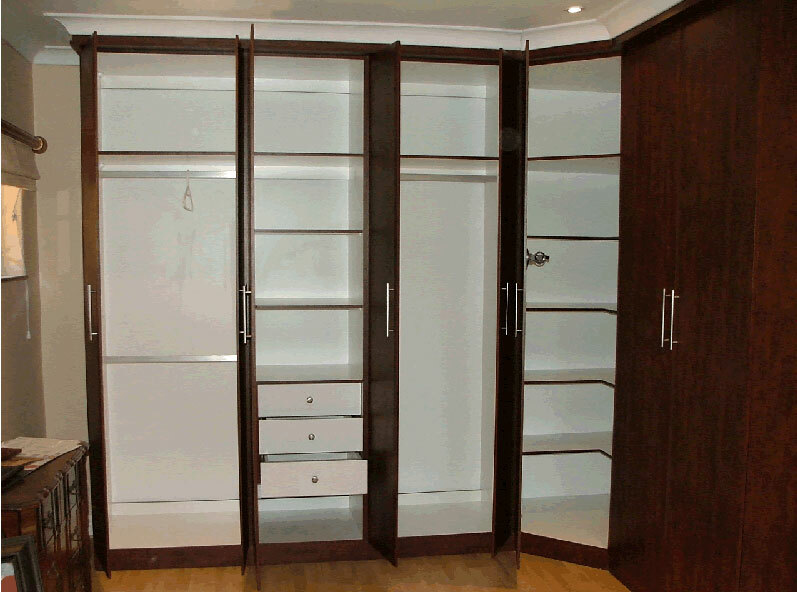 This will help you save tons of money as the doors are usually the most expensive part of the built-in cupboards in the dressing room. 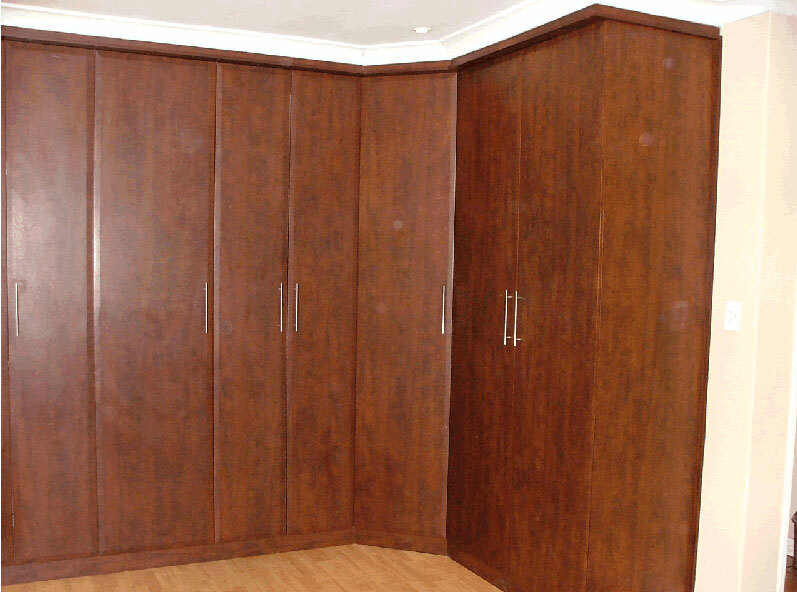 The cupboards inside your dressing room are also white melamine and as white melamine is the cheapest form of wood it will bring the price of the cupboards down as well.